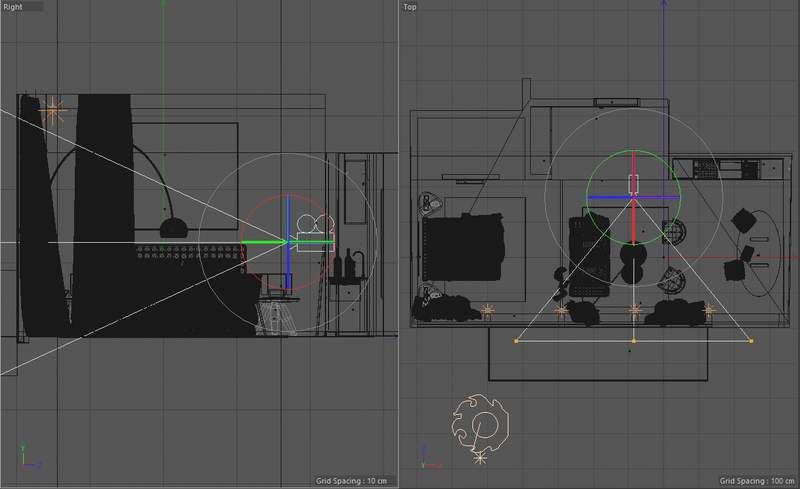 In this quick tip guide we will show you how to render out a 360 degree image using the camera projection settings found in the Corona Camera tag. We will be using a free scene that can be found on our resource page thanks to Slashcube. Firstly, download the scene here and open it in Cinema 4D. 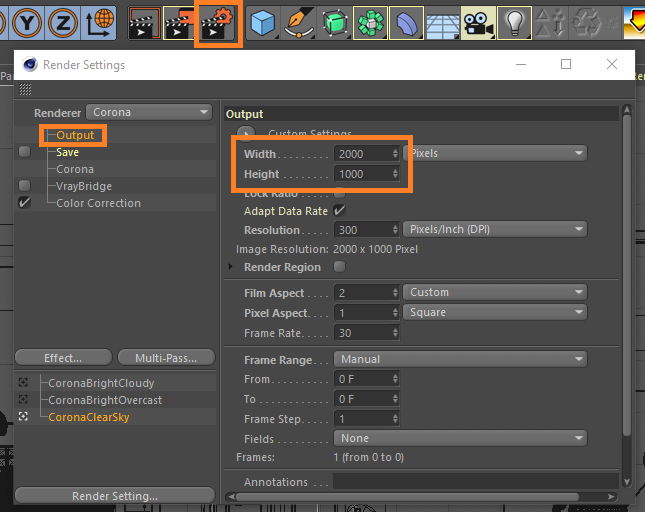 With your scene open, go into your render settings and in the output section, make sure that the width is twice that of the height. In this example we have used a width value of 2000 and a height value of 1000. This is also known as a 2:1 aspect ratio. NOTE: For "Production" purposes, A higher quality of render would most likely be needed such as: 4k, 8k etc. Create a new Corona camera and position it to your liking. Rename it to 360camera (optional) and make sure that your camera is level by resetting the heading and banking to zero (0). 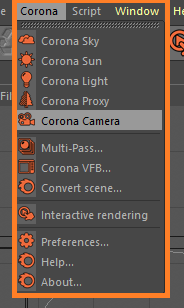 Now click on the Corona camera tag and scroll to the bottom of the settings. In the Camera Projection section, activate override and from the drop down menu select Spherical. You are now ready for rendering! 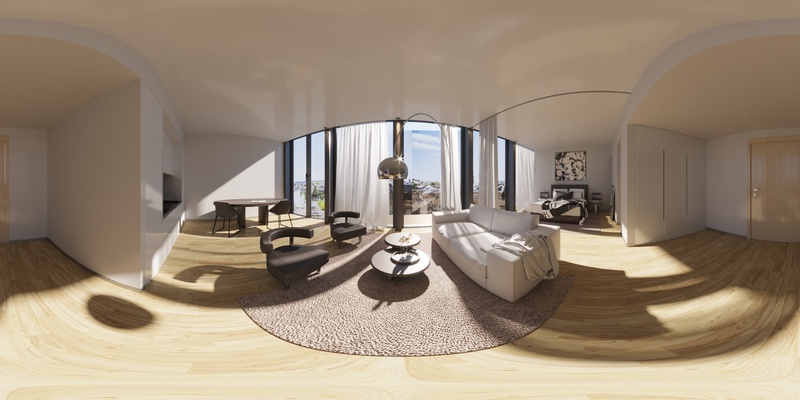 All you need to do now is render and enjoy your 360 image. CONSIDERATIONS: Always keep your camera level and maintain some distance between the camera and the objects around you. This will ensure that the viewer has a clean and comfortable view at all times. A higher resolution output will make for a much better end result. Ultimately, leading to a better experience for the end user.